If you ask most website designers, they’ll tell you sales performance is not their area of expertise. That’s why you get more when you choose Realise4. 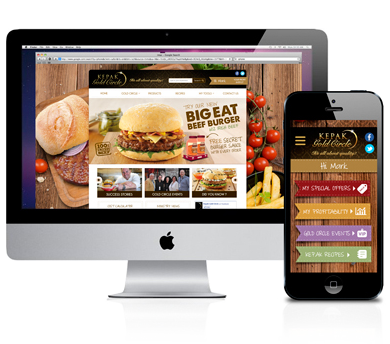 We take into account the entire “big picture” strategy of web design and development in ireland. Website designers are actually great at what they do. Designers produce most creative website design on the net, however, web design and development ireland based consultancy Realise4 understand the business purpose. Their focus is in bringing your business effective results from online marketing and intuitive interface design. Creating a website is the same as hanging an “open for business” sign in front of a store. While it tells people you’re there, it does not motivate them to come in and purchase. What do you get with Realise4? You get an affordable website design that many Irish businesses have used to charge ahead of their competitors. You don’t just get a website; you get a custom selling solution for getting more sales from the internet. We want you to enjoy both the professional image and the bottom line results from your website design company. Delivering better web design and development in ireland.